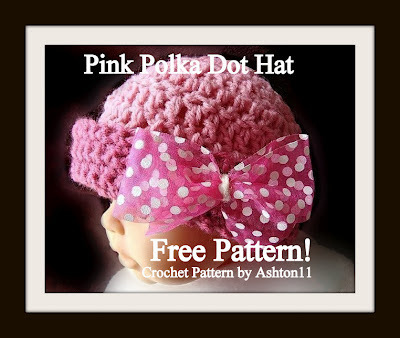 Pink Polkadot Hat - Newborn Size Only Instant Download FREE Crochet Pattern! You've found us! 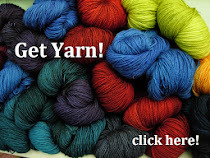 We are three chicks who are mad about crochet! 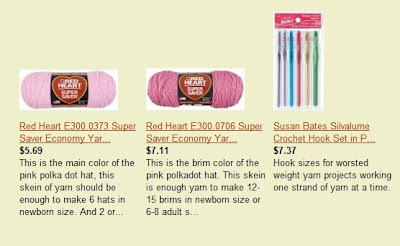 You can find patterns for our designs by clicking the tabs at the top! 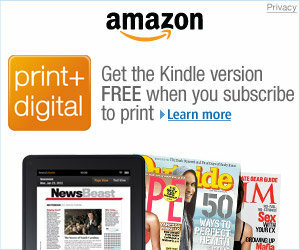 Get it all at Amazon!